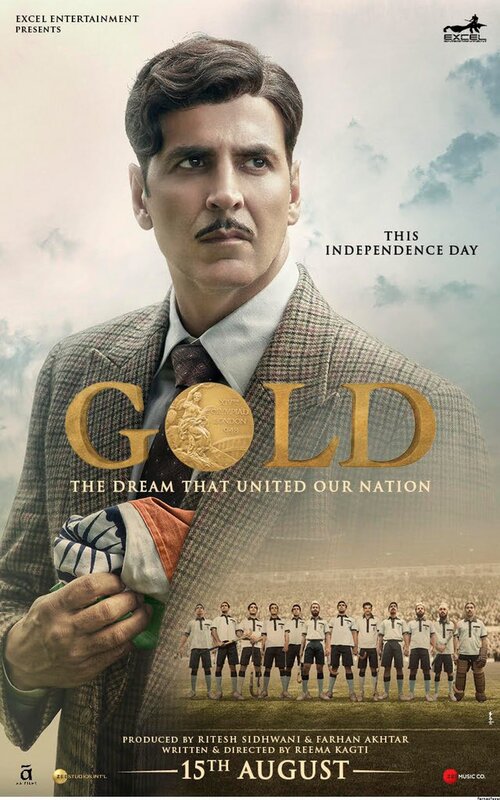 Gold, a sports drama, is based on the story of the First Olympic Gold medal by ‘Free’ India. The movie is set in the backdrops of India in 1948. Farhan and Mouni Roy play prominent roles in this Akshay Kumar starrer sports drama. Reema Kagti directs the movie while Ritesh Sidhwani and Farhan Akhtar jointly produce the film. The movie is scheduled to release on 15th of August, 2018. 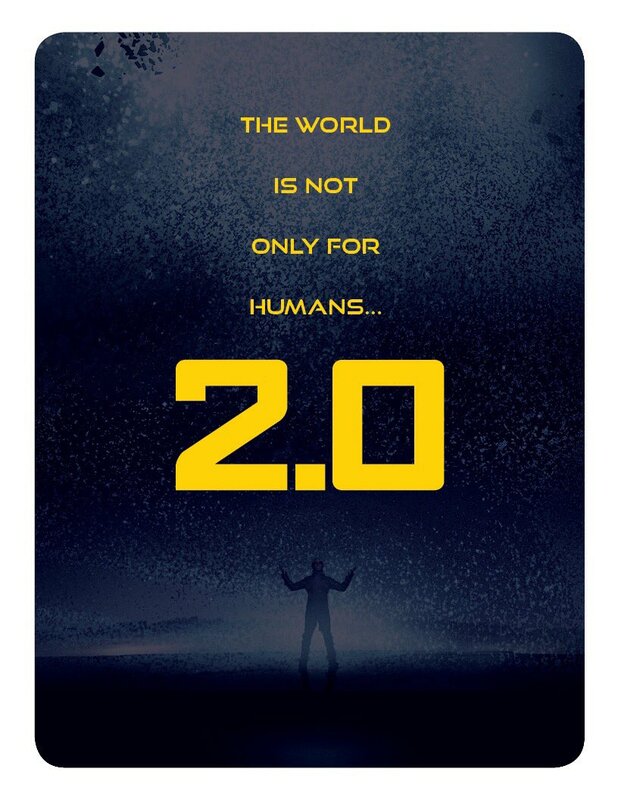 Rajinikanth starrer Robot 2 (2.0) is the sequel to successful blockbuster hit Robot (Endhiran in Tamil). Director S. Shankar first approached Hollywood actor Arnold Schwarzenegger to play the villain role but the lot for Akshay Kumar after the Hollywood star could not join the project due to some undisclosed issues. Akshay Kumar is likely to join Jolly LLB2 director Subhash Kapoor after a break. The superstar will play the lead role in his next based on the real life of Gulshan Kumar. 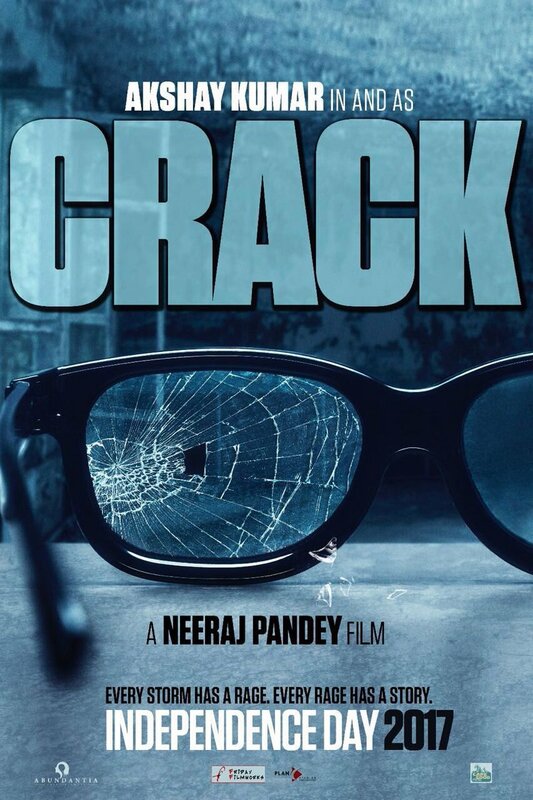 Written and directed by Subhash Kapoor, Mogul is produced by Bhushan Kumar. The crew is yet to announce the release date of the movie. 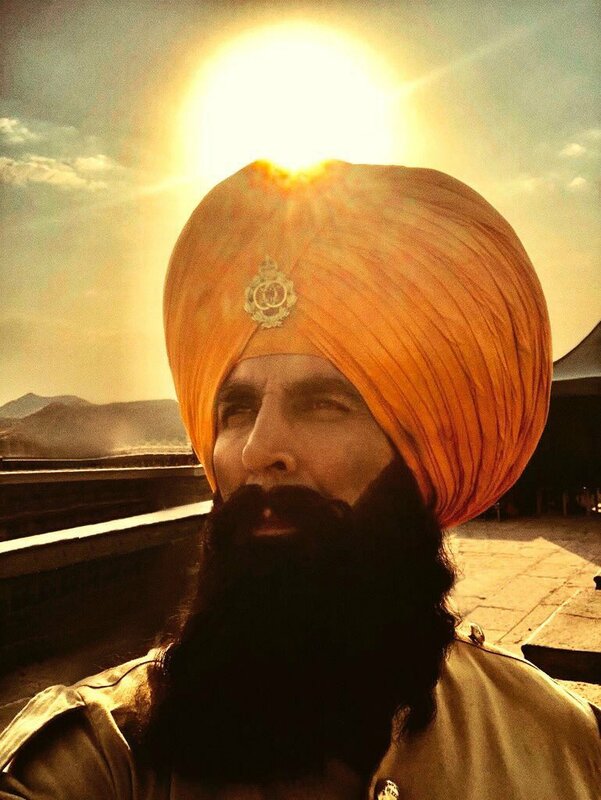 Akshay Kumar’s upcoming Bollywood movie Kesari speaks about the 1897 Battle of Saragarhi fought between the Sikh soldiers and Pashtun Orakzai. Akshay will play the role of Commander Havildar Ishar Singh. Karan Johar will produce the movie to be directed by Anurag Singh. As reports say, Parineeti Chopra will play the lady lead opposite Akshay. As details of the movie are yet to be disclosed, the film is expected to hit the big screen, as a Holi 2019 release. 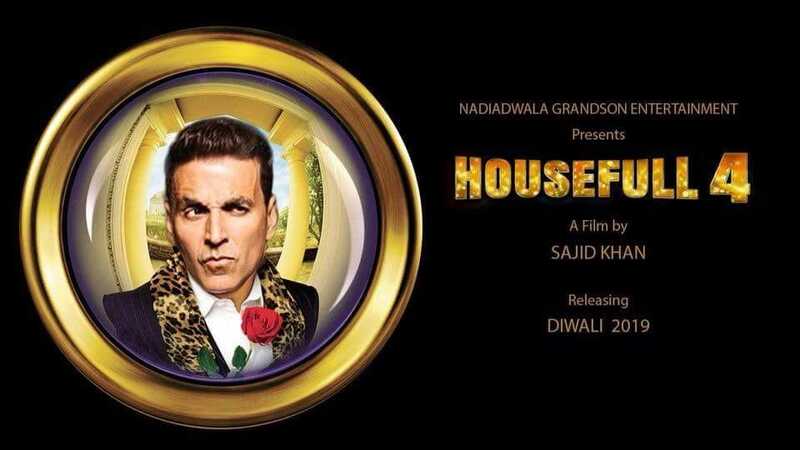 Housefull 4, the fourth of the Housefull sequels, is expected to hit the big screen as a Diwali 2019 release. Directed by Sajid Khan, Sajid Nadiadwala will produce Housefull 4. Details of the film are yet to be disclosed. Omung Kumar who shot to fame with films like Mary Kom (2014), and Sarabjit (2016); has roped in Akshay Kumar to play the lead role in his next. As per reports, Bhushan Kumar and Sandeep Singh who previously produced Omung Kumar’s Sarbajit will produce the movie. The movie was earlier scheduled to release on January 26, 2018, but now the movie ‘Five’ is on hold. 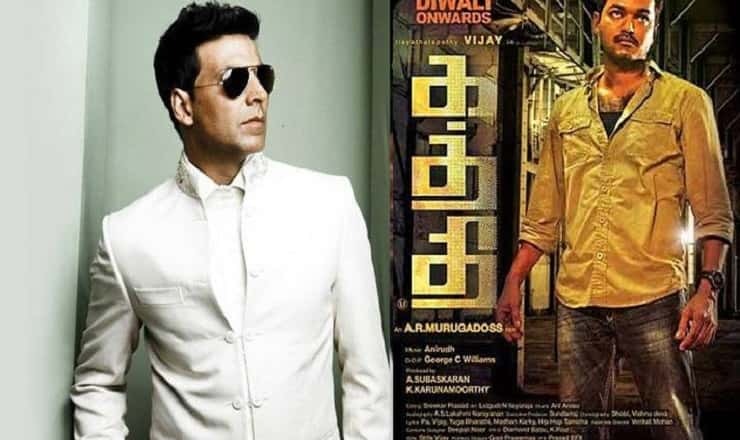 Akshay Kumar is to play the lead in Ikka, the Hindi remake of successful Tamil movie Kaththi which spoke about farmers’ suicide. AR Murugadoss who directed the Tamil movie will direct its Hindi remake as well. 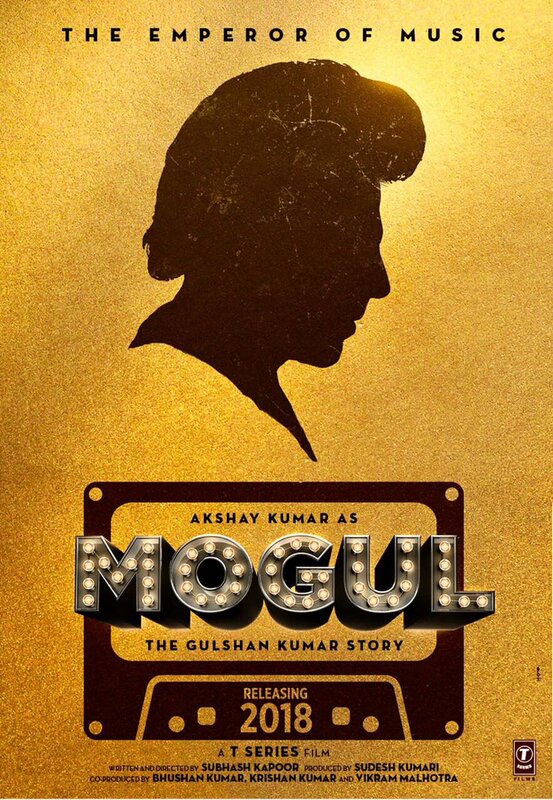 Akshay will play a double role in the movie. While reports say that the superstar is not happy with the script, the actor has not commented on the same. Details like the heroine, villain, cast, release date and budget are not available at the moment.